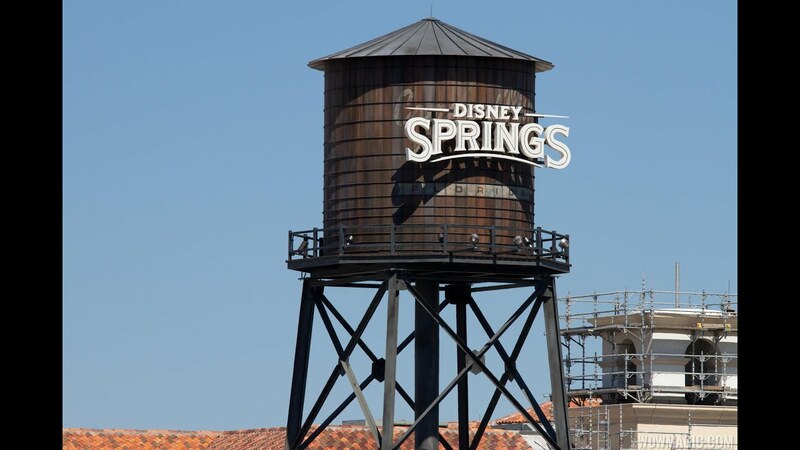 Oct 10, 2014 in "Disney Springs"
The new waterside bar, The Hangar, continues to take shape in the future Disney Springs district of The Landing. Located in between Paradiso 37 and The Boathouse, the new bar extends out into the water on a new deck that is now nearing completion. Check out the photos for a look at the progress.